Working Class Creative « Stitch Design Co.
Pecha Kucha Charleston 7 was held last night in the historic Sottile Theater in downtown Charleston. Each presenter was incredibly inspiring and we left the event reminded of how lucky we are to live in a town with so many creative, talented people. Parliament, the group who puts on Pecha Kucha, recently asked Stitch to design a campaign to showcase that very idea. 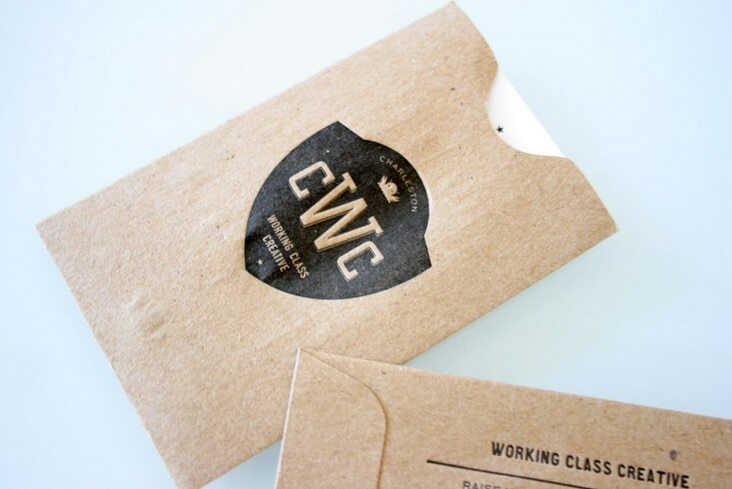 We were asked to give a visual identity to the 27,000+ creatives that live and work in the Charleston area. 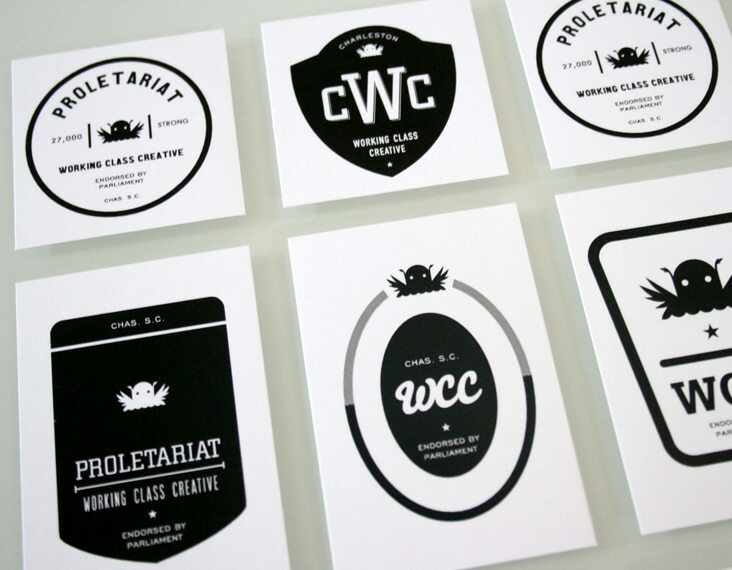 We collaborated with the talented writer, Sandy Lang to come up with Working Class Creative, this family of logos/badges and membership card. 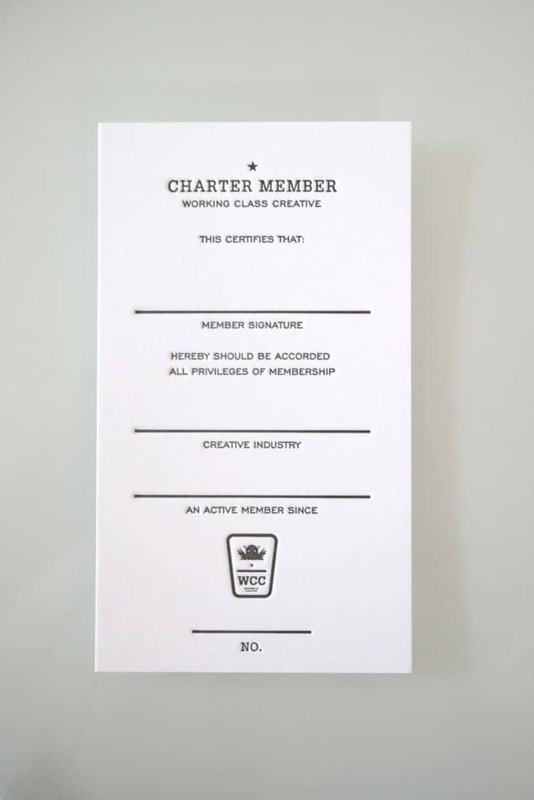 You already are a member. No fee, if you create, you are! Next time you're at the office, we'll have a card for you.